We invite you to join us in Miami, to the only conference you’ll need all year. 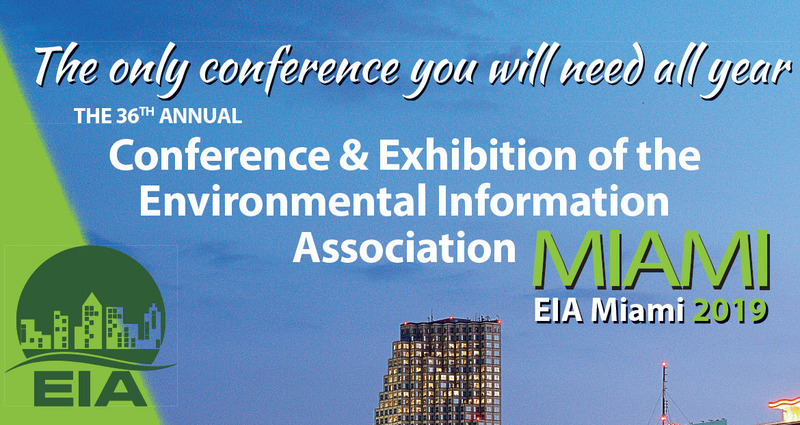 The Annual EIA Conference & Exposition is the source for information on mold identification and remediation, environmental sampling and analysis, lead-based paint abatement, asbestos management, indoor air quality, regulatory compliance audits, environmental site assessments, and environmental management systems. EIA’s National Conference has long earned our attendees continuing education points from ABIH, ACAC and other certifying bodies. Information generation, collection and dissemination is our primary focus. Therefore, we strive to ensure that practical, real world information will be provided to those who need it most – your fellow industry professionals and potential clients.